Moreover, from November 7, the 1st meeting of the Peace and Security Council will be entirely devoted to the examination of the situation of a country ravaged by the civil war and of which the African Union, through the CPS, which is its body responsible for enforcing decisions, is committed to restoring peace, stability and security. This meeting will focus the next day on the preparation of a high-level seminar to be held in Nairobi, Kenya and the mission that the PSC will undertake in Somalia at the end of the month. 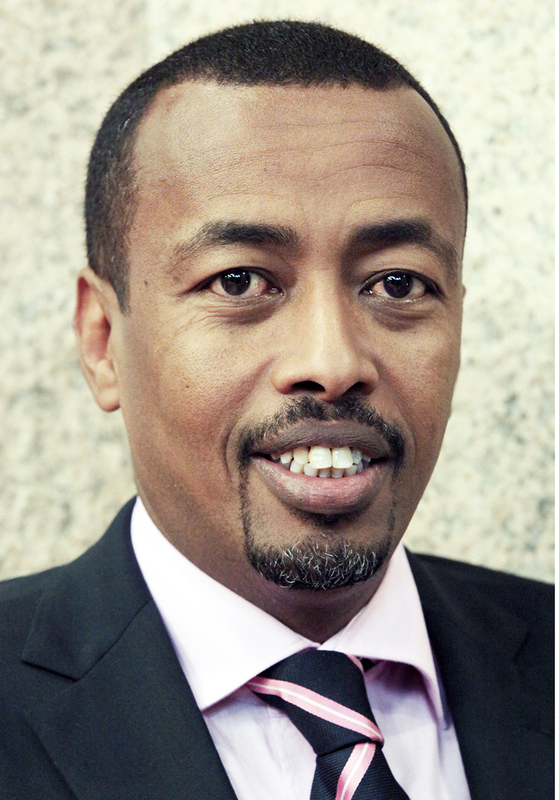 Moreover, the presidency of His Excellency Ambassador Mohamed Idriss, will end at the end of this important mission on the ground that will take him, from 26 to 29 November, in the Somali capital, Mogadishu. Recall that the mission of the African Union in Somalia, which operates under its acronym "AMISOM", remains very active since the beginning of the civil war and supports the Somali army to fight Al-Shabab terrorists. 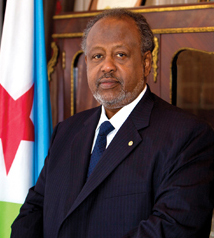 In this month's Djibouti presidency, there will also be a review of the situation in Madagascar and the DRC. The adoption of electoral laws, ahead of the presidential and legislative elections scheduled this year, triggered the political crisis that is shaking Madagascar today. Indeed, since the end of April, the demonstrations are almost daily and hundreds of supporters of the opposition occupy the famous place of May 13, in Antananarivo, to demand the resignation of the president. The President of the African Union Commission, Moussa Faki Mahamat, has decided to send his High Representative, former Foreign Minister Ramtane Lamamra, to Madagascar to assess the situation and support the ongoing process in that country. Despite the establishment of a road map to silence arms and restore dialogue and efforts to maintain order, the Central African Republic is still concerned about the African Union. The political situation remains uncertain and the assurance of lasting peace is not yet complete.At this meeting chaired by Ambassador Mohamed Idriss Farah, the CPS will take stock of the situation prevailing in this country. The SPC will also discuss the impact that the Gulf crisis could have in the countries of the Horn of Africa. An important meeting devoted to this subject is therefore on the agenda to assess the degree of risk of this conflict and its possible consequences. 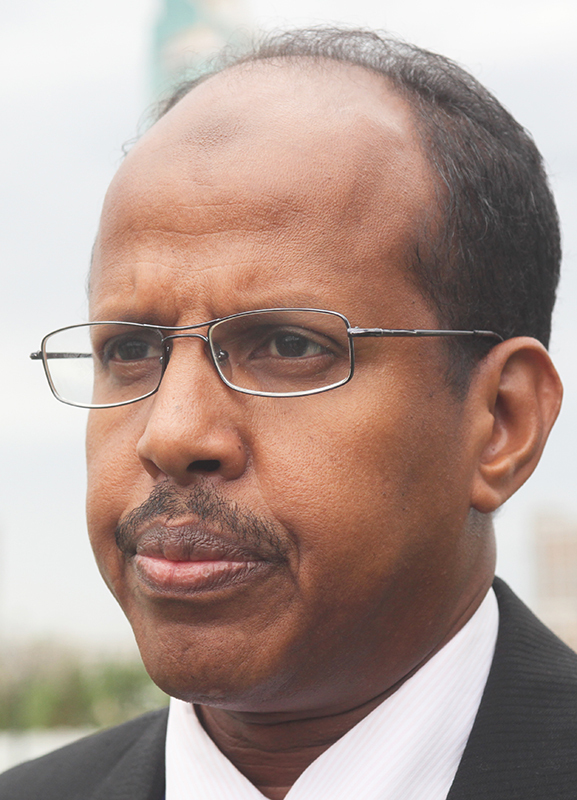 At the end of the Djiboutian presidency, it will be Egypt's turn to take over.